Ciircus Street are the rising indie pop duo consisting of Sam Brett (vocals/ guitar) and Jim Crowder (vocals/ keyboard). Their current single ‘Lost’ has been streamed over 60,000 times on Spotify. The up and coming band are just about to show their stuff at Servant Jazz Quarters in London on Tuesday 27th of November 2018. With everyone excited at the prospect of getting their hands on their Ciircus Street tickets, you will need to act fast and book early or you may well miss out. All gig ticket orders can be placed 24/7 whilst relaxing at home or out and about using a tablet, computer or smartphone. Attitude-filled, perfectly harmonising vocals, Ciircus Street have been uniquely described in the past as a mixture of ‘salt and honey’. The contrasting, yet compatible nature of their voices gives the listener a taste of what’s yet to come from such raw potential. The Reading based duo, consisting of Sam Brett (vocals/ guitar) and Jim Crowder (vocals/ keyboard), was formed one night in Oxford after walking past the city’s ‘Circus Street’. Both agreed it would make a good band name, but it wasn’t until later that night when they attended a gig and knocked back a few drinks, that the pair decided to form a duo. 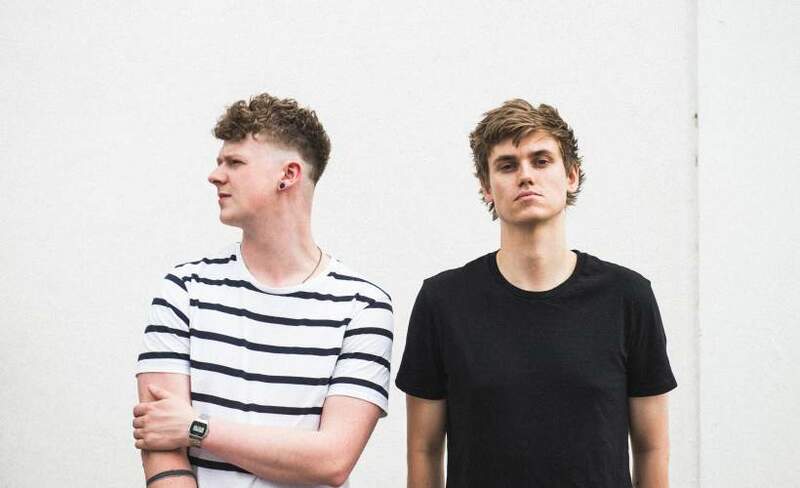 Whilst Sam and Jim list notable artists such as Twenty One Pilots and Newton Faulkner as their inspirations, when it comes to writing music, the pair admit that they are in fact influenced significantly by each other. Consequently, it is clear to see the chemistry between the two which bounces off each other, forming Ciircus Street’s individual sound. With only limited amounts of Ciircus Street concert tickets being made available, time is of the essence and you will need to make sure you make your booking before they are all taken.